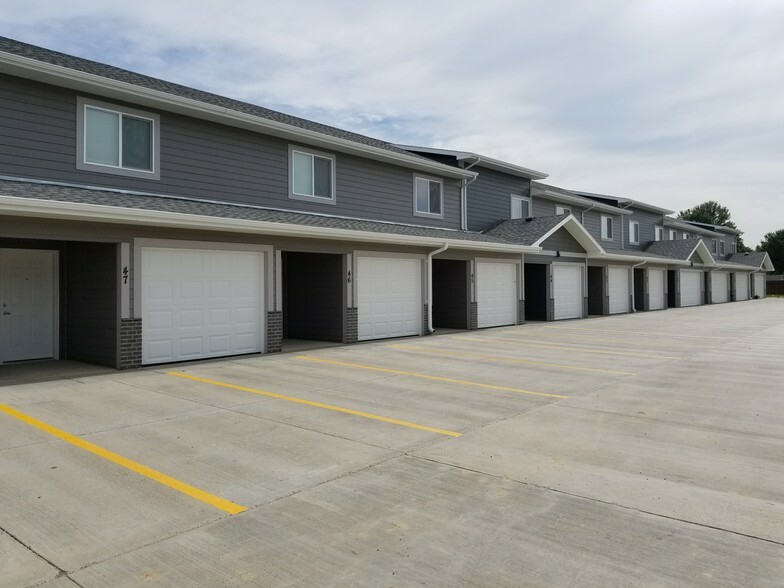 The Riverbend Townhome Community is located in Sergeant Bluff, Iowa. These townhomes feature lots of open space, large closets, private front porches, attached garages, full size washer dryer. In this quaint community you’ll find a fitness center, community room, playground, onsite management.